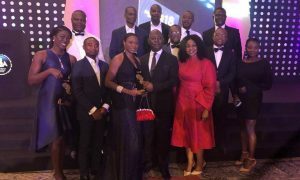 Ghana’s leading technology entrepreneurs and companies were honoured on Saturday for their contributions to expanding and strengthening the technology ecosystem at the first ever MOBEX Africa Innovation Awards. 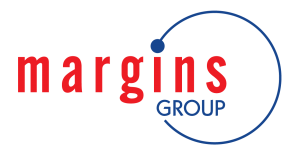 The event, organised by Coasters Company Limited, was founded to help drive the creative, technical, and professional progress of providing innovative solutions to social challenges, enhancing businesses and evolving forms of social interactions. The awards ceremony, the first of its kind, compliments Ghana’s foremost annual multiple-day technology conferences and exhibition event, Africa Mobile and ICT Expo. With over 30 categories awarded, GCnet , MainOne, West Blue , Margins , MTN Ghana and Vodafone Health line and Ecobank were the top winners on the night. The winners of each category were chosen by the prominent MIA Academy made up of academics, industry experts, public officials, the private sector, entrepreneurs, company directors and scientists from around the African continent. This year’s soiree saw special awards bestowed on Philip Ashon of Citi Fm as the Eva Lokko ICT Journalist of year, Patrick Awuah Jnr President of Ashesi as Excellence in Education innovation as well Innovation Pacesetters Awards to Moses Baiden Jnr and Valentina Mintah.